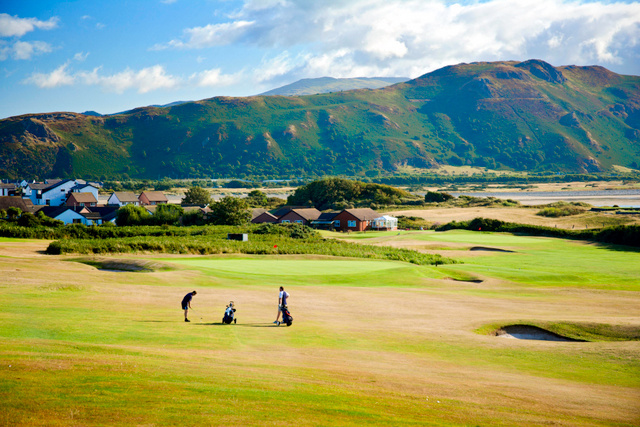 Situated on the outskirts of Llandudno, North Wales, Maesdu Golf Club provides a challenging and enjoyable round of golf, in a spectacular setting. 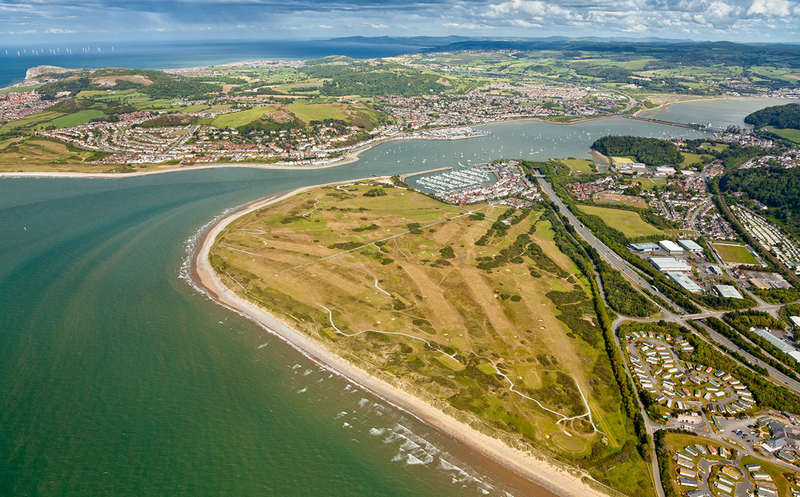 A well established 18 hole course founded in 1915 and situated just one mile from the North Wales seaside resort town of Llandudno. Maesdu became one of Britain’s top professional venues in the 1950s and 1960s, regularly hosting the famous Penfold Swallow tournament. The event attracted professional’s including Peter Alliss and Henry Cotton who admired the blend of parkland and links golf and the broad expanse of scenery. 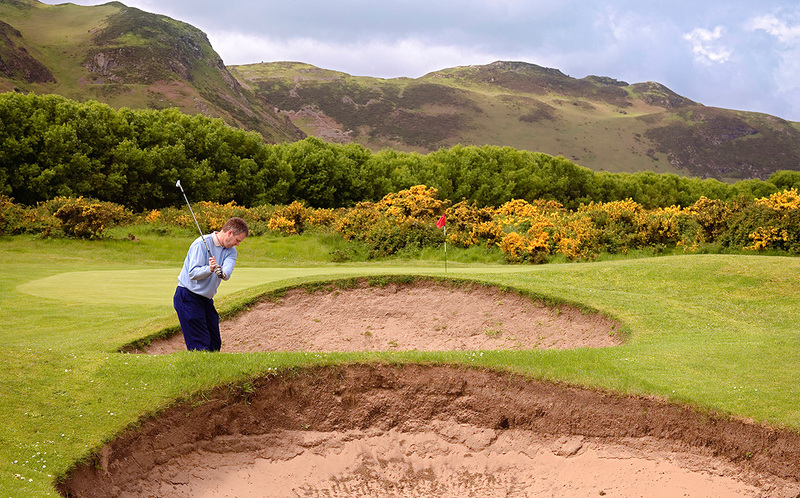 Throughout its history it has hosted many amateur tournaments and has a continuing pedigree of members who gain National and International honors. 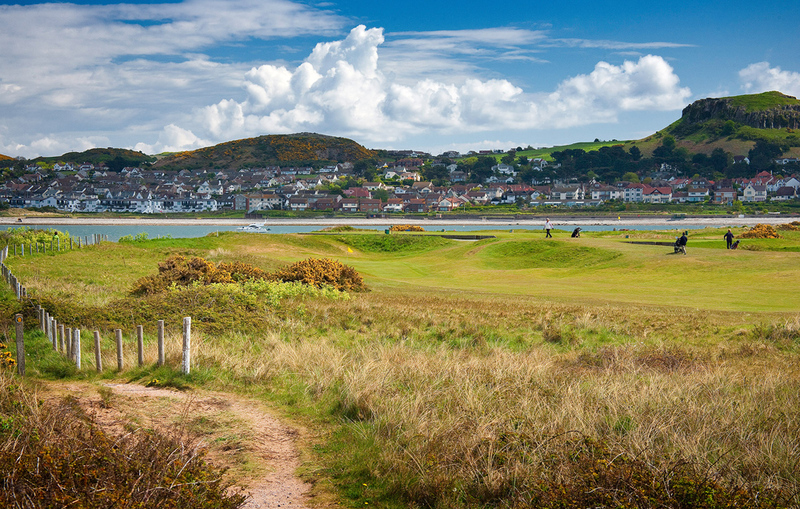 The course is pleasantly undulating and set in a magnificent coastal setting. 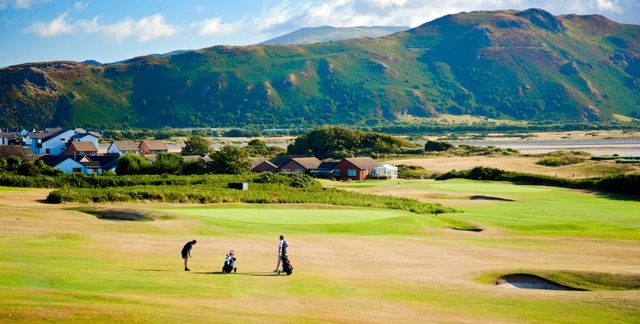 While playing there are captivating panoramic views of the curving Conwy Bay, the Great Orme and majestic Snowdonia mountains, with the Isle of Anglesey and Puffin Island in the distance. The championship course is over 6500 yards and the 18 holes are varied and interesting with some requiring concentration and care. The key to a good score is careful putting on the undulating greens.